Like many parents I often think of ways to help teach my child ways to behave appropriately and how to properly communicate with friends or others in social settings. As my daughter has gotten older I have learned that one of the best ways to help to enhance her learning is through learning apps. On my daughter's iPad she has apps to help her learn subjects including reading, science, math, and geography. 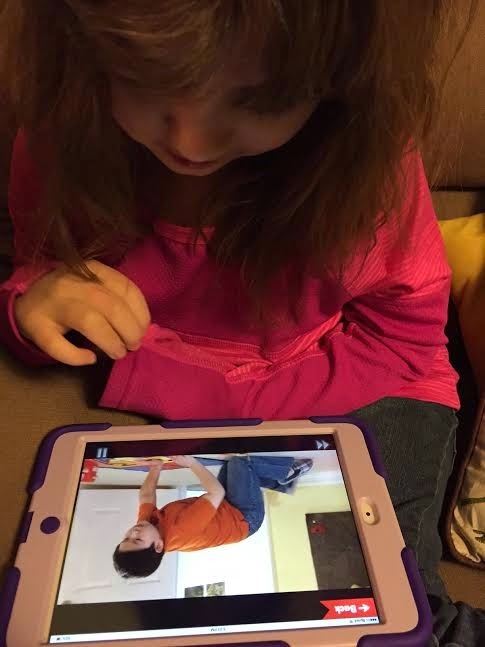 One thing that she was lacking was an app that helped her with social and emotional development, that is until we installed teach2talk's Behaviors with Friends. Teach2talk LLC produces educational resources for children. These resources target core speech, language, play, and social skills while using techniques including video modeling. Teach2talk was founded by two amazing moms dedicated to producing educational products for moms. 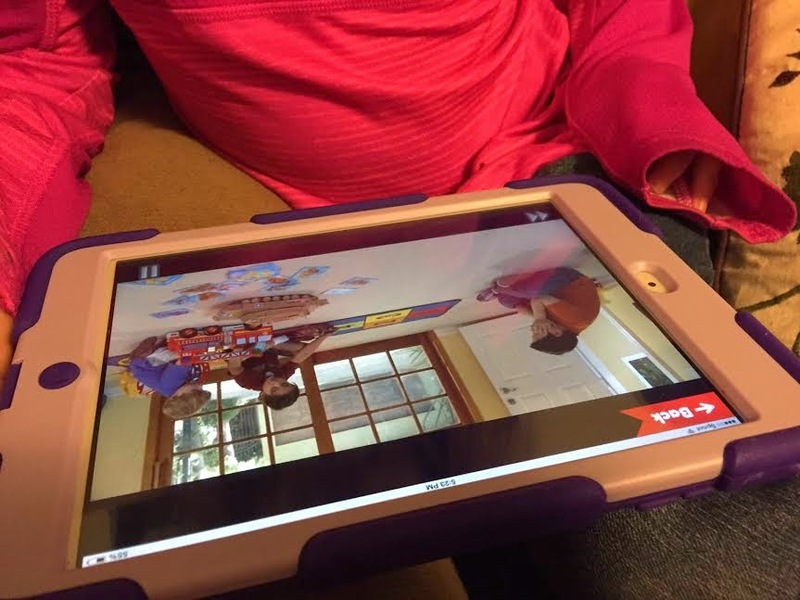 Their app, Behaviors with Friends, uses targeted video modeling to help teach children how to behave appropriately, solve problems, make good decisions, and properly communicate in social scenarios. Mia really enjoys the Behaviors with Friends app. Each step in the app plays videos which show children doing various activities and have a narrator explain this situation and ask questions. These questions help children to understand the social situation and the correct choices for the children to make. Behaviors with Friends is sure to provide positive reinforcement throughout the steps and when each step is completed children earn a sticker to add to their sticker book. I love that they offer this positive reinforcement because it encourages my daughter to pay attention to each video and think about the choices that she should make; she knows if she answers with the correct choice she will be able to add a fun sticker to her collection. See Behaviors with Friends on iTunes HERE! "Behavior issues are a common complaint from parents. Parents need strategies to help teach their children how to behave. Behavior with Friends not only teaches children how to behave appropriately, but also provides tips to parents on how to implement their own behavior modifications," says founder Sarah Clifford Scheflen, M.S., CCC-SLP. Sarah is a pediatric clinical speech-language pathologist who specializes in working with children with autism and other developmental disorders. Not only is she the founder of of her own practice but she is the senior speech-language pathologist at an intensive partial-hospitalization program loacted at a major research university. She is also a frequent speaker and guest lecturer and her research focus is on teaching play and social skills through video modeling. Jenny is a The New York Times best-selling author, actress, producer, comedian, and most importantly - a mom. Jenny resolved to use her experience and connections in the motion picture and publishing industries to produce quality educational products to produce quality educational products for moms everywhere. Visit the teach2talk Website HERE!